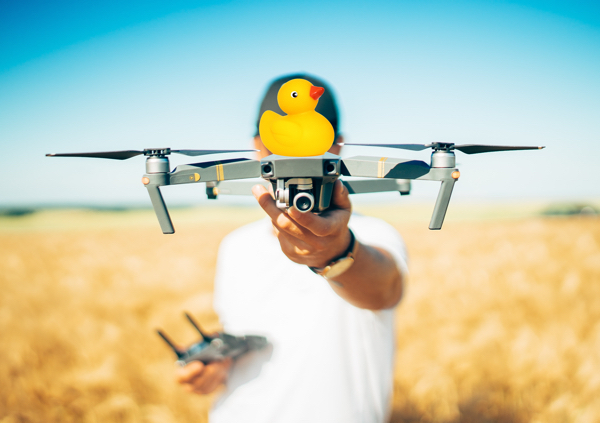 Strap your rubber duck to a drone and buzz your friends while yelling, "Duck!" Blog about how you courageously conquered your debilitating anatidaephobia (the fear that somewhere, somehow, a duck is watching you). Make a glitter bomb ducky by coating a rubber duck with glue and covering it in glitter. Get a rubber ducky tattoo. Go skinny dipping with your rubber ducky. Take your rubber duck on a pub crawl. Take your rubber duck to dinner at a fancy Chinese restaurant and order Peking Duck. Shatter a world record for stacking or tossing rubber ducks and submit it to www.recordsetter.com. Replace a puck with a duck. Hand out rubber ducks to random strangers while wishing them "Happy Rubber Ducky Day!" 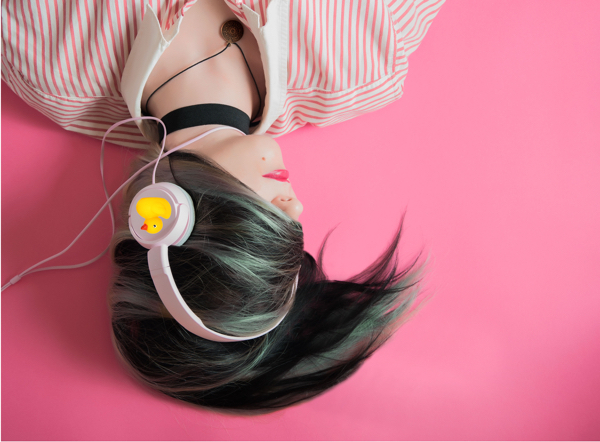 Listen to the Rubber Duckie song on repeat 25 times. Sing the Rubber Duckie song to your own rubber duck at a karaoke bar or in another public setting. Watch this and share it with everyone you know.